Representation of a Cosmic egg that ruptures into tangible multi-dimensional space. 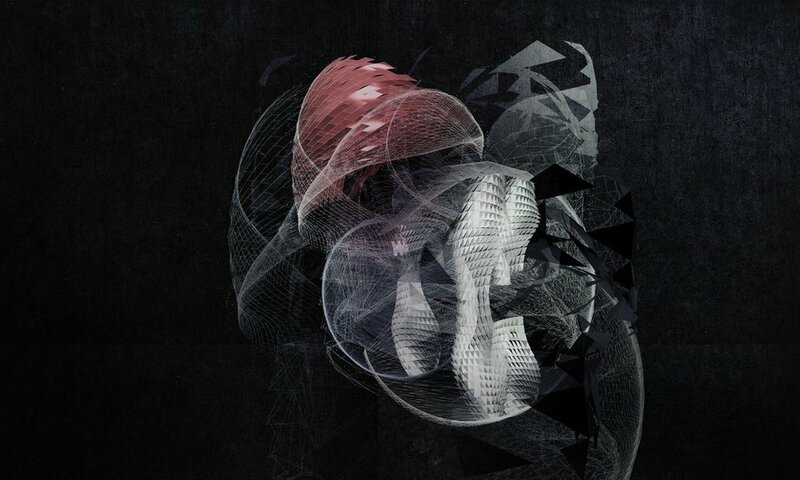 Exploration of a mechanical interpretation of space generating entity. Space did not alway exist. It was generated by the adaptive workings of these bands, eventually forming space ready for consumption (as one would perceive).